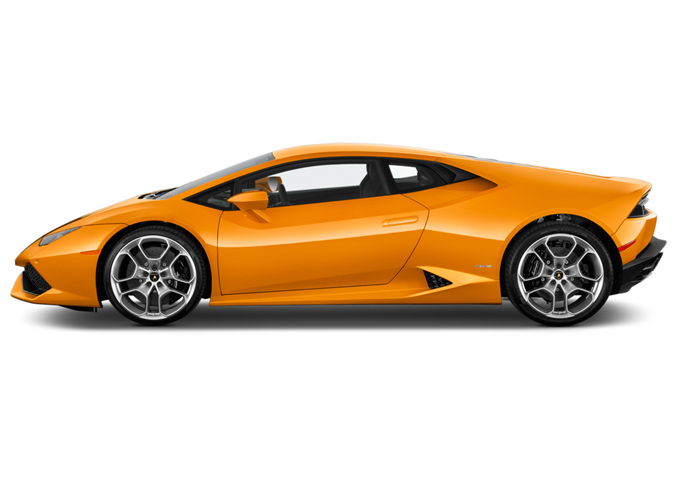 Looking for luxury car rental services in Dubai? Look no further. We are proxcars.com, the no. 1 car rental service in Dubai catering to our esteemed audience and their need to see the wonderful city in style. Our rental services are only for those who want style, luxury, and exquisite comfort. This is why we bring to you our fleet of cars with the best Ferraris you will ever ride. All our cars are well maintained and top of their class. Switch on the engine once and you will never wish to get off the car that is as beautiful and powerful as a Ferrari. We also have the best Ford Mustangs, BMWs, and Chevrolets in our fleet. Just name the most luxurious car that you want to drive on the streets of Dubai and we will get that one for you. Our promise is to provide a great service experience to the customers. All our service representatives are pleasant and very hospitable. Talk to them, get the car of your choice, and start roaring on the streets while driving the most ‘in-vogue’ cars in the world. 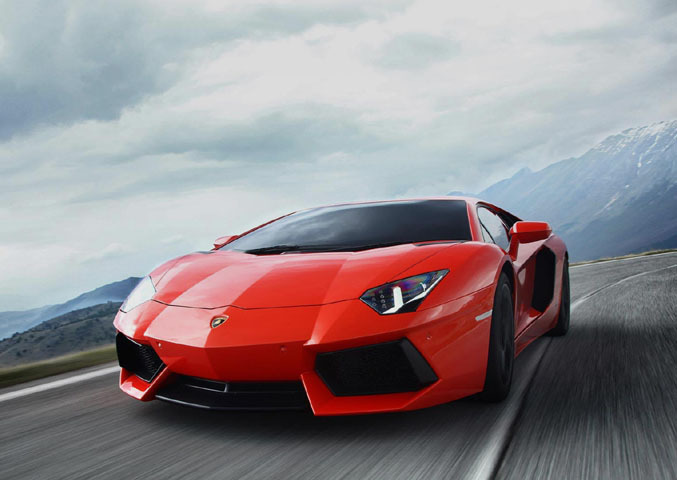 It never gets better with luxury car rental services Dubai. We are the best in the business. Dubai is a once in a lifetime experience and you must make sure that you enjoy it in your own rented car. With our cars, you will be able to see the most luxurious side of the city without waiting for chauffeurs or wasting your time booking taxis. Just hop into your car and go wherever you like, without any issues. Be an explorer and start seeing new things right from the driver’s seat. Trust us, the world is never the same when you sitting on the driver’s seat of a classic red Ferrari and driving at superhuman speeds. This is a magical experience that only we can offer you. So why don’t you call us today and see what all we have in store for you? There are more than 100 cars to choose from and each one of them is designed to perfection. We maintain them well and ensure that you get your awesome luxury car delivered right at your doorstep whenever you want to take a trip across Dubai. Tell us what your choice is- a Ford, a Lamborghini, or a Ferrari. Call us and we will be at your doorstep whenever you want with the car you want. Enjoy!